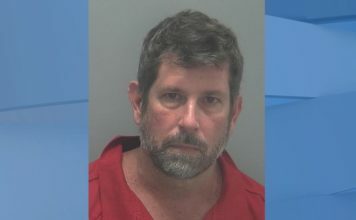 A Florida man ended up in jail after his dashboard camera showed police more than he intended. The Palm Beach Post reports that after 25-year-old Xavier Moran was involved in a crash on April 5, he told a sheriff’s deputy he had been cut off by another driver and could prove it with his dashboard camera. He then signed a consent waiver to search the camera. 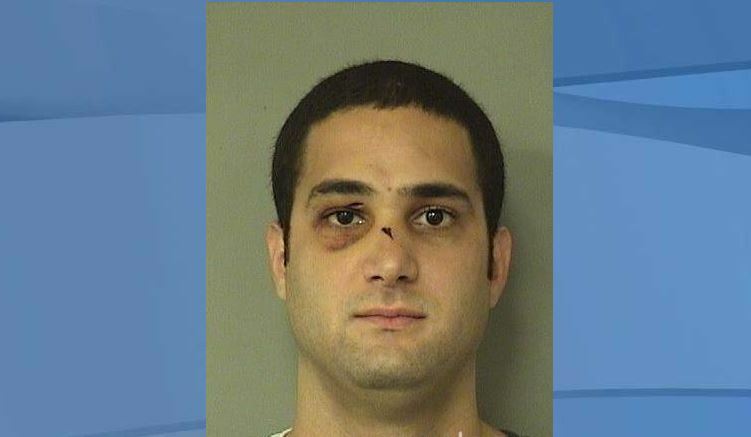 When the Palm Beach County Sheriff’s deputy reviewed the footage, he saw Moran burglarizing a beauty store. 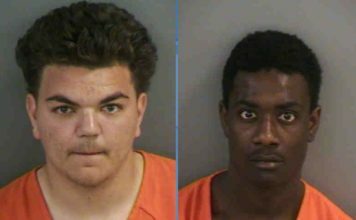 Authorities say the video showed Moran taking a baseball bat from the trunk and someone using the bat to break the glass door to the store. He was arrested Tuesday on burglary charges. Records don’t list a lawyer.